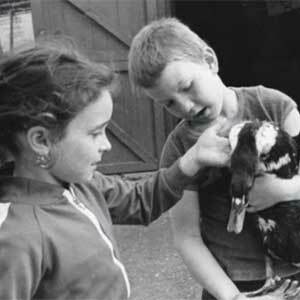 The history and life of the Kentish Town City Farm is intertwined with the local community. On this website you can hear locals talk about Gospel Oak and the surrounding area, learn about the squatting movement of the early 1970’s and read about Inter-Action, the group that started the Farm. 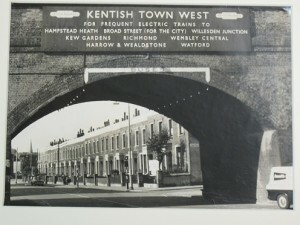 For more information about local history, please visit the website for the Camden Local Studies and Archives Centre.